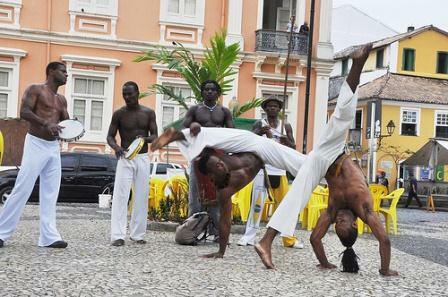 Combine this program with the 11th Salvador Gay Pride. Sep 9th 2012. Participation of tourists in the parade helps to exchange important cultural values. Assistance at the airport and transfer in to local pousada. 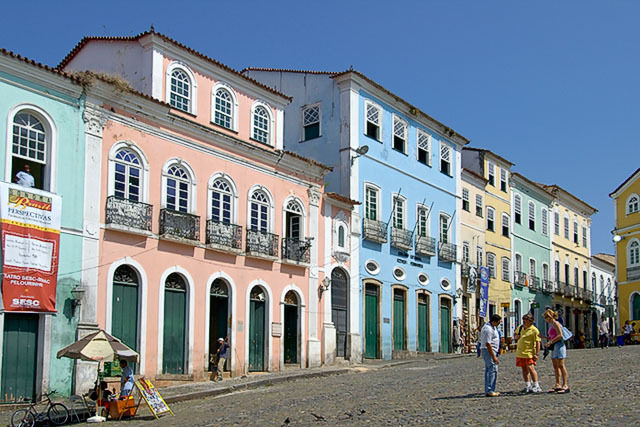 Leave the hotel at 9am, we go for a city tour in Salvador, visiting the lower and upper parts of the city. That includes the old town heritage site, the Itapagipe peninsula, the Bonfim church, the lighthouse. We begin going to Barra neighborhood, with the Atlantic Ocean view and Barra’s most famous icon, the lighthouse at the Saint Antonio Fort. Then, the Nosso Senhor do Bonfim church, site of intense religion devotion and deeply syncretized with the Candomblé religion. The Mont Serrat fort, one of the best examples of military primitive architecture, where we’ll have a panoramic view of the city. Passing by the Ribeira neighborhood, we may stop for experiencing the drink icon of Bahia, the coconut water. The tour goes with a visit to the Mercado Modelo, in front of the Lacerda Elevator built to connect the lower city and its financial center with the port and market, during the XIX century. Short time for souvenirs shopping. Now, towards the upper city, we stop for having a typical regional lunch. 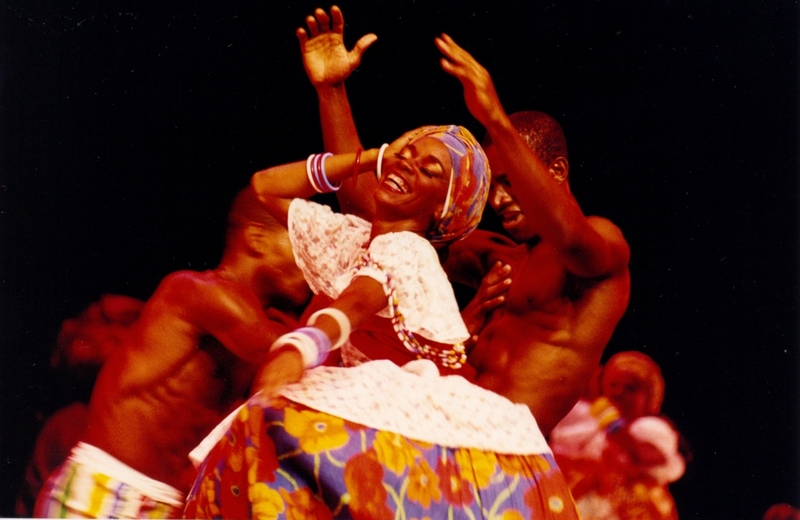 Night out suggestions: Suggestion for the walking distance theater for the Bahia Afro Ballet performing capoeira, samba de roda, orixas dance, cultural dances. Optional: Transfer to Barra neighborhood for enjoying the nightlife and the off or San Sebastian night clubs. 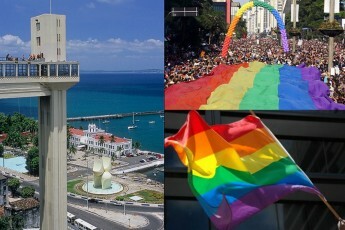 The Barra neighborhood is where are located the most of the gay clubs in Salvador. 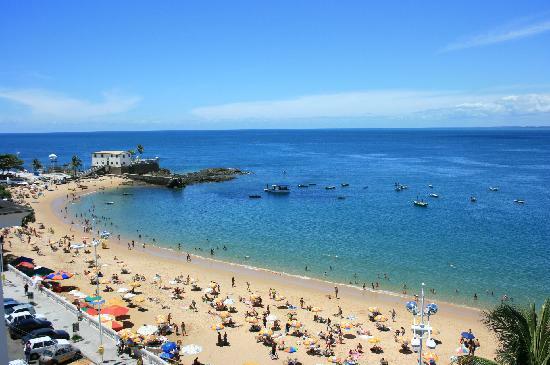 We suggest a walking tour around the old town, and a visit to Porto da Barra, to enjoy the beach and the gorgeous sunset on the Bay. Barra is the hot spot for the gay crowd. Saturdays afternoons are the preferred days. That scene comes from the 60’s when artists such as the well-known Gil, Caetano, Gal and Bethania used to hang out in Porto da Barra beach (The leaders of the Tropicalismo cultural movement, after the bossa nova).